Water-Treatment, De-Scaling, Dyes & Chemicals, Fertilizers, Textiles Processing, Paper And Pulp Industries, Agriculture. Split casting direct motor coupled centrifugal pump suitable for 1440 rpm. 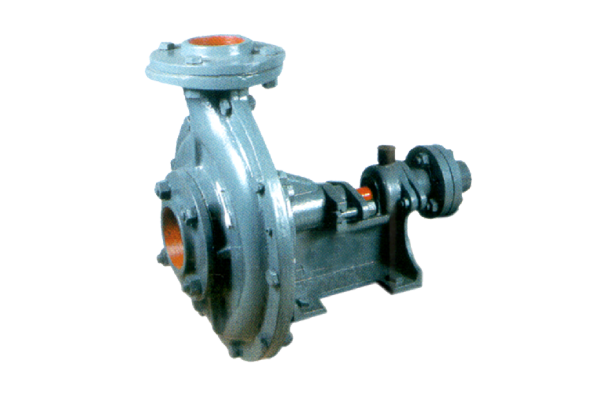 Pumps available with gland packing arrangement. Easy to dismantle and reassemble for maintenance.